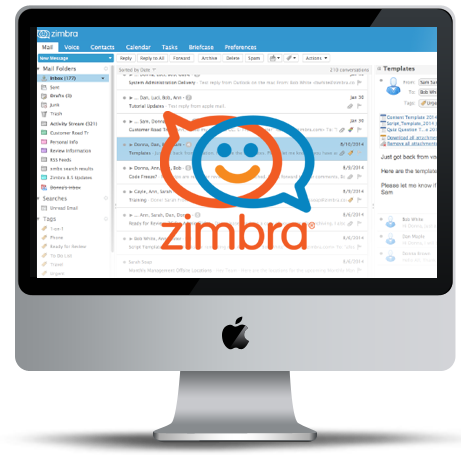 Zimbra has come up as an excellent substitute to Microsoft Exchange. It offers a comprehensive collaboration suite of Email, Calendar, Contacts and Documents that are easily accessible by your employees via a user friendly and powerful Web interface. Can I upgrade my email hosting plan? Yes. You can upgrade your existing email hosting plan anytime. Business emails are the mails that carry your company branding and are used specifically for your business. It establishes your brand identity leading to a better credibility.